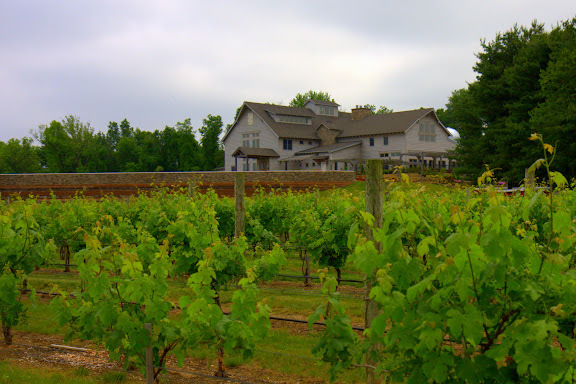 Nothing like old Egypt - we went to visit the Laurita Winery in New Egypt, New Jersey today. It was beautiful country and the vineyard was very relaxing especially in contrast to yesterday's chaotic trip to the Statue of Liberty. Denise gave us a private tour of the whole facility and the wine was great. Canon 40D, 28mm, 1/1600 @ f/5.0, ISO 200.